Google for a while now has stopped making its Chromecast Audio streaming adapter and going forward, it will instead focus on smart speakers. The company’s spokesperson has confirmed that Chromecast Audio is being discontinued. 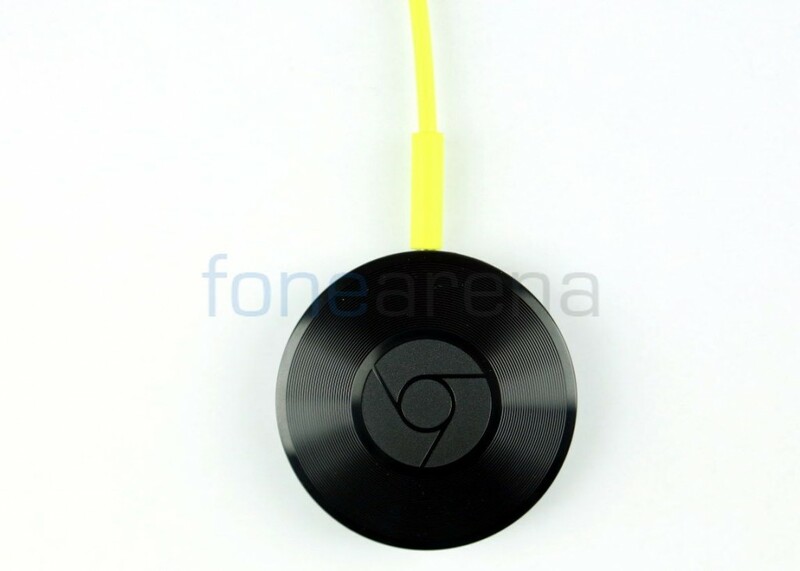 Google’s Chromecast Audio is introduced to bring music streaming to existing stereo systems and speakers with line-in connectivity in 2015. It worked very much like the regular Chromecast, but didn’t offer an HDMI port, and only worked with audio apps. The company in 2016 introduced the original Google Home speaker, a cheaper Home Mini later, and a better-sounding Google Home Max, and recently, it launched smart display devices like the Google Home Hub. The decision to discontinue Chromecast Audio isn’t a surprise and is not something completely unexpected: The device had been on sale across a variety of retailers for $15 since last month, down from its original price of $35.